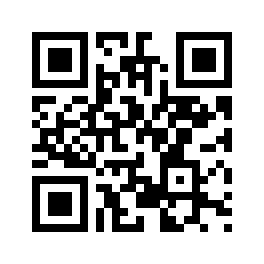 If you have a barcode app on your smart phone, you can scan this QR code to go directly to this website, or share its URL with someone else. TheTOONE Masehualoon Facebook page includes *lots* of Maya history and culture, much of it specific to the Corozal District. Highly recommended. The Belize Yucatec MayaFacebook page includes lots of Maya information and events, including meetings of the Northern Maya Association of Belize, which meets monthly. The meetings alternate between Corozal District and the Orange Walk District of Belize. Printed from https://chactemal.com — Chactemal Information.